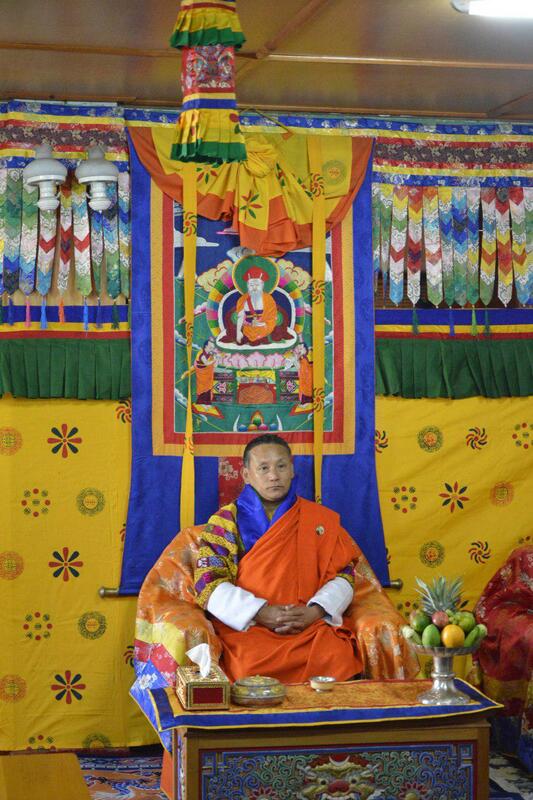 His Majesty the King conferred Dakyen to Lyonpo Karma Donnen Wangdi, who has joined the Ministry of Information and Communications as the Minister today on 7th November 2018. 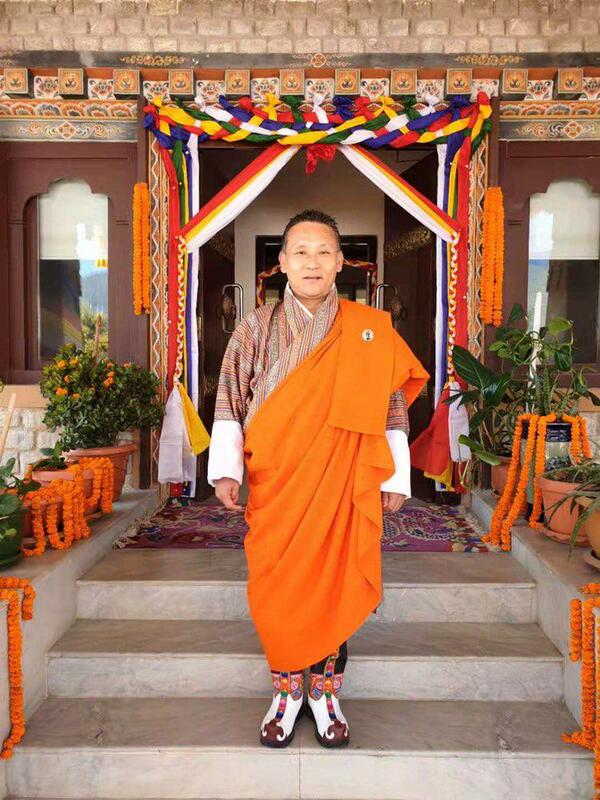 Lyonpo Karma Donnen Wangdi served as a Member of Parliament in the National Council from 2008 till 2013. The Ministry of Information & Communications is pleased to present the third quarter statistics of the Info-Comm and Transport Statistics.The statistics contains data on ICT/Telecommunications, Media, Postal, Surface Transport and Aviation sectors.Henceforth, the quarterly statistics would be published at the end of every quarter to provide up to date information. 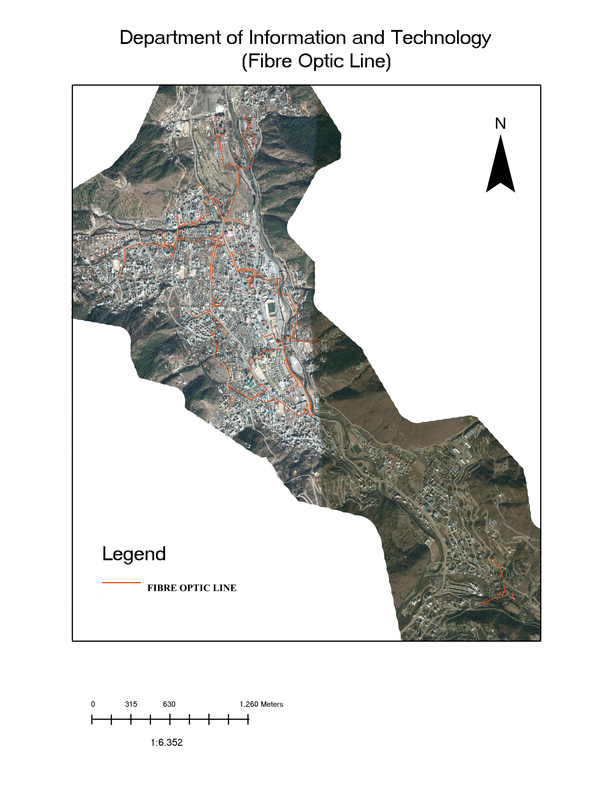 The data in this report were collected and compiled by the Policy and Planning Division of the Ministry of Information and Communications (MoIC).However, agencies dealing with with ICT, Media, Transport and Postal services are the direct source of information concerning their respective area.It is hoped that the information provided in this publication will prove useful for use by Government agencies, general public, development partners, training institutions and students alike. 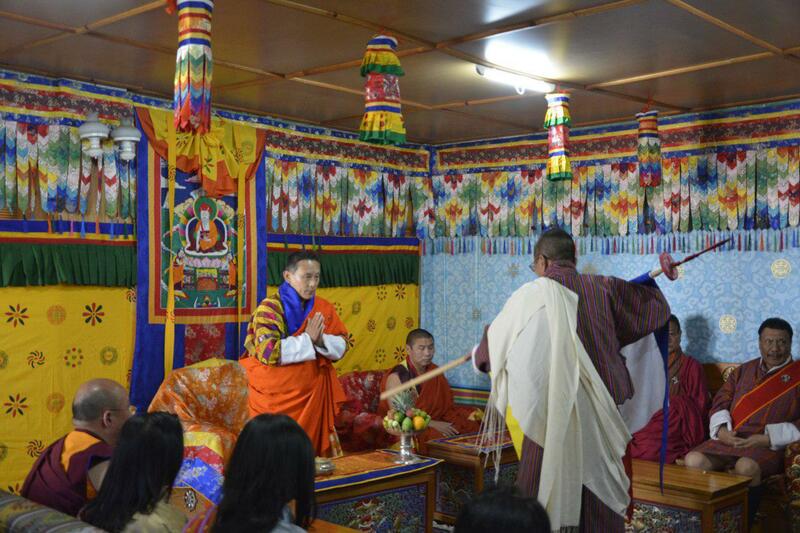 Department of Information Technology and Telecom (DITT), MoIC is pleased to inform and share information with regard to Thimphu Wide Area Network (TWAN) connectivity in Thimphu. The map attached also provides TWAN optical fiber cable route and concern agencies are hereby requested to inform contractor and the Department on mitigating damage to the cables due to planned developmental activities. Those agencies not in the list may contact the Department on availing TWAN connectivity at infrastructure@dit.gov.bt and at GDC&GovNet ticketing system should you have any connectivity issues.